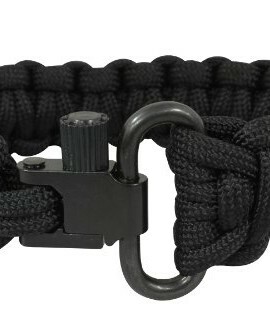 Paracord is the ultimate survival tool! I have always carried paracord with me when backpacking or in my EDC. 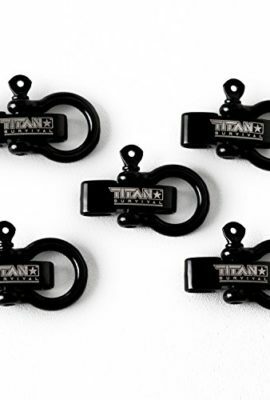 Here is a collection of video on the uses of paracord and tools that are great to use with it. 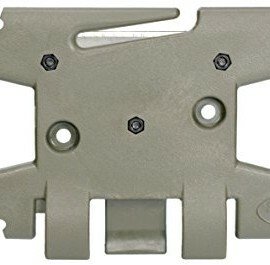 You will now know why paracord is one of your key items for your bug out bag or emergency car kit. 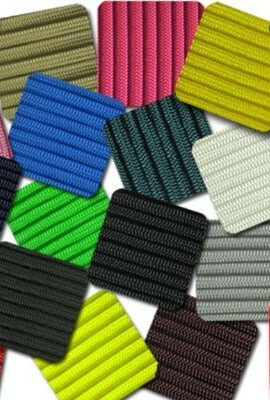 I found these items to be great additions to my kit, and was excited to see such an informative look at all the uses for paracord. 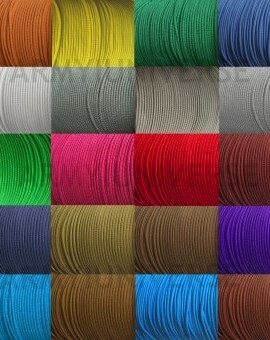 In fact I went out and bought more paracord after seeing just how crucial it s to have this in abundance. 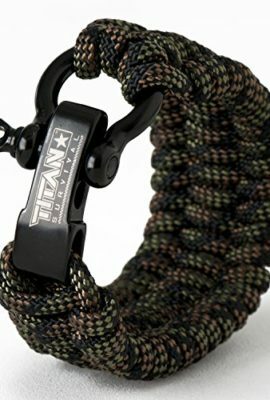 Titan Paracord Survival Bracelet | Made with Authentic Patented SurvivorCord (550 Paracord, Fishing line, Snare Wire, and Waxed Jute for Fires). 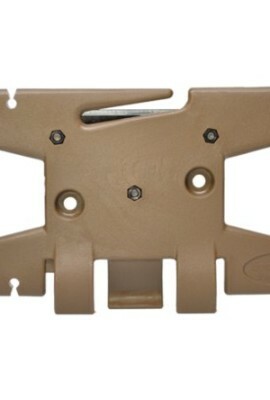 Disassemble for Emergencies. Free eBooks Included.